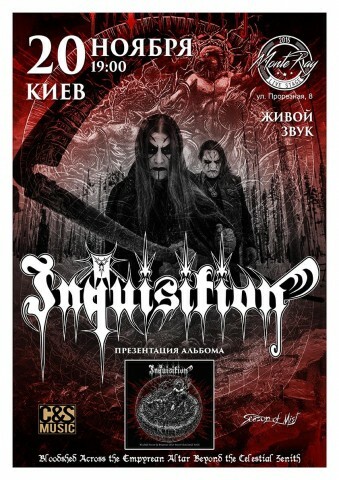 And the third coming of the Inquisition hails in Ukraine after a half years of waiting. 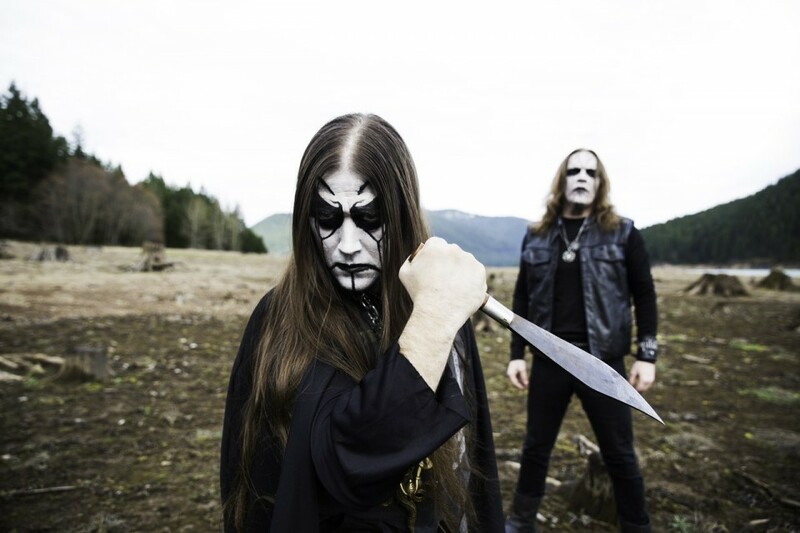 A truly unique cultic duo will bring their immersive hypnotic hymns with the new opus "Bloodshed Across the Empyrean Altar Beyond the Celestial Zenith", which raised the ancient cult of worship to a new level, and proven rituals from the past albums. The carriers of unique sound and approach to live performances, which give odds to most modern bands, are to kindle the sacred flame of the ancient blood at the famous Kyiv's MonteRay Live Stage club.